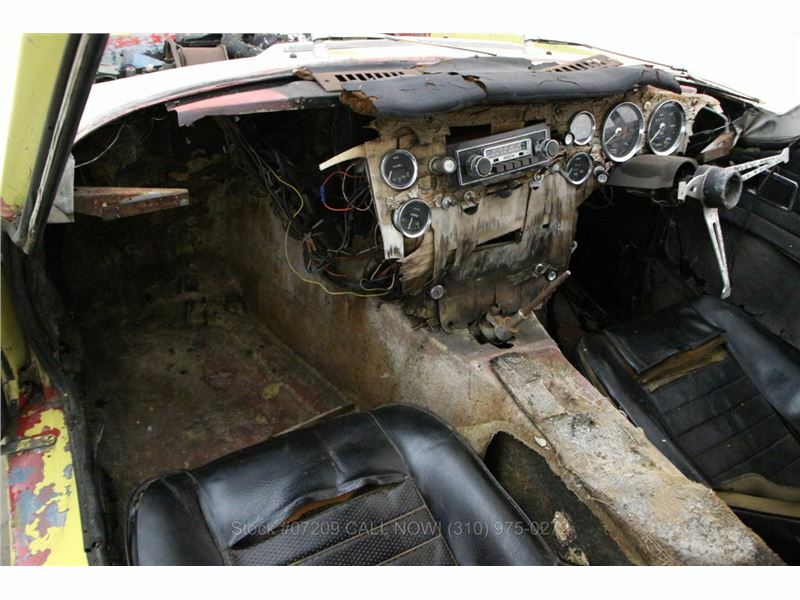 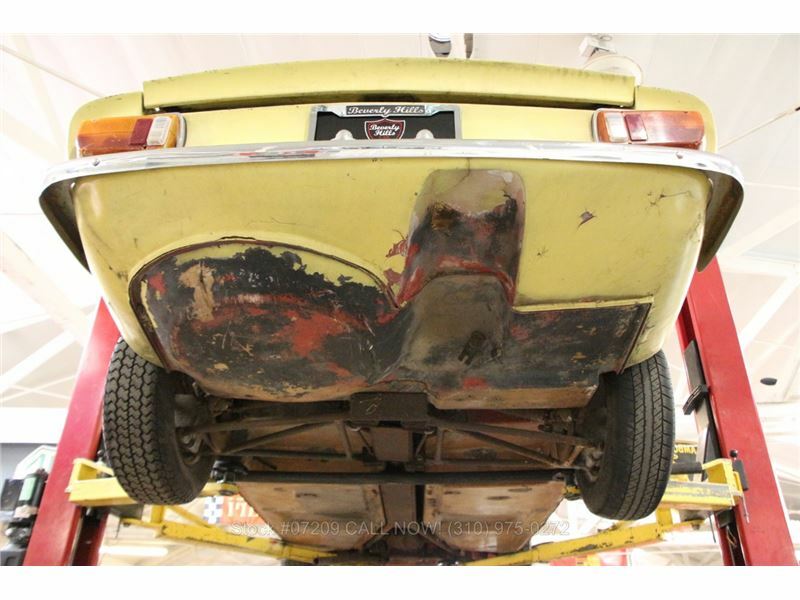 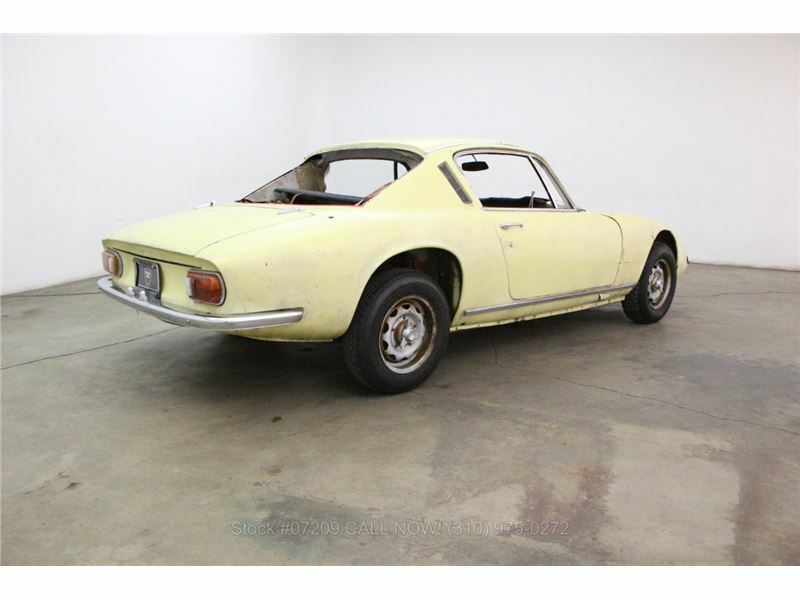 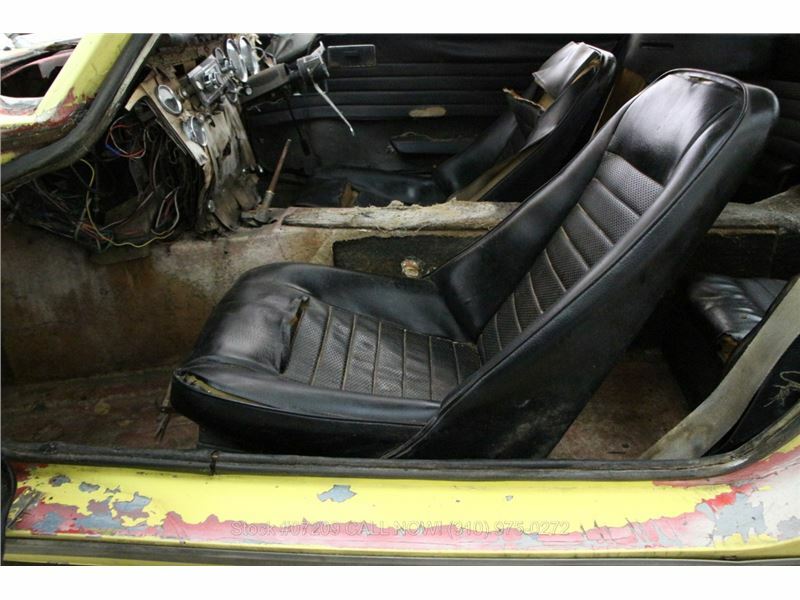 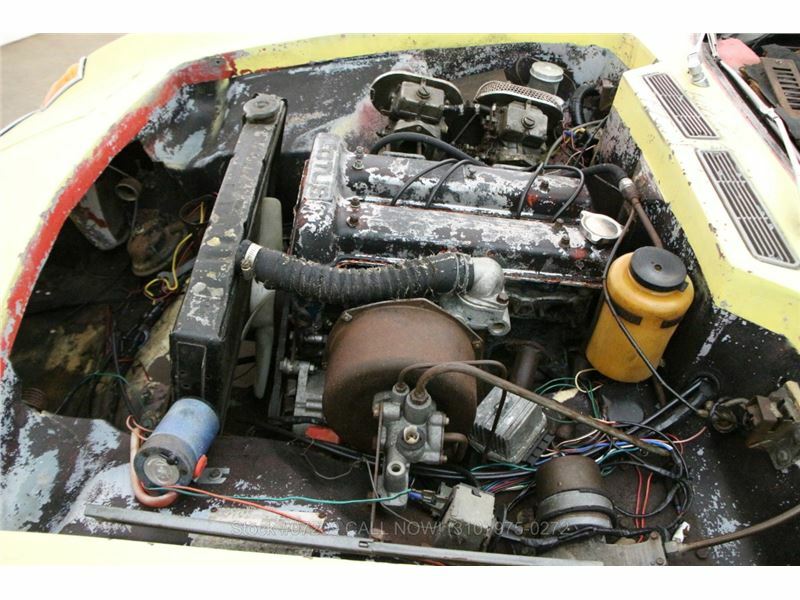 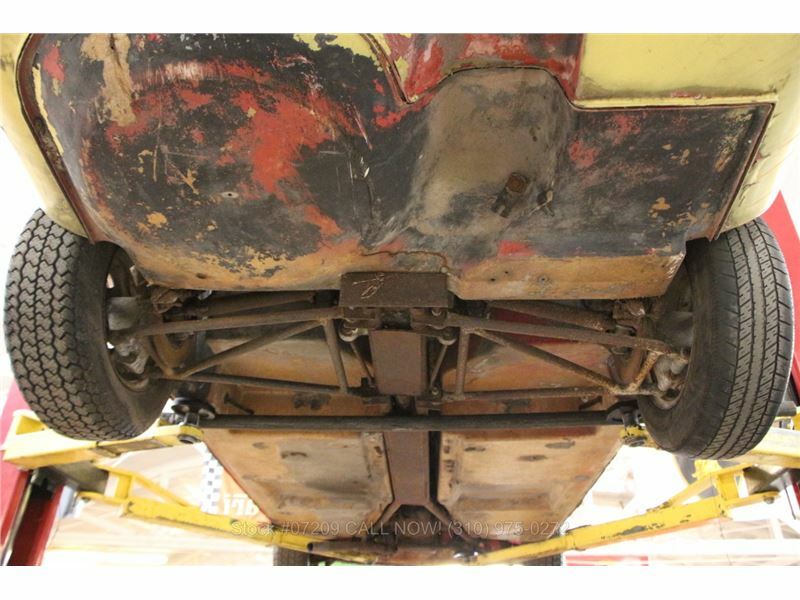 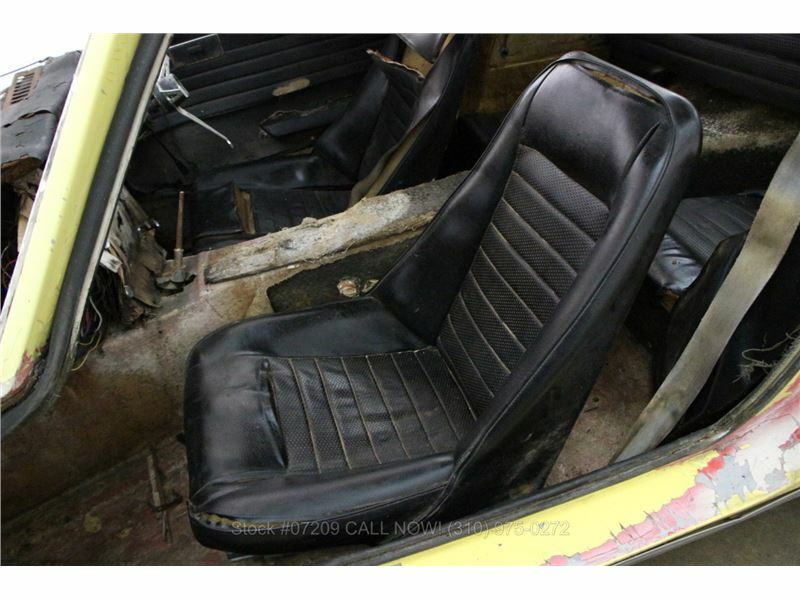 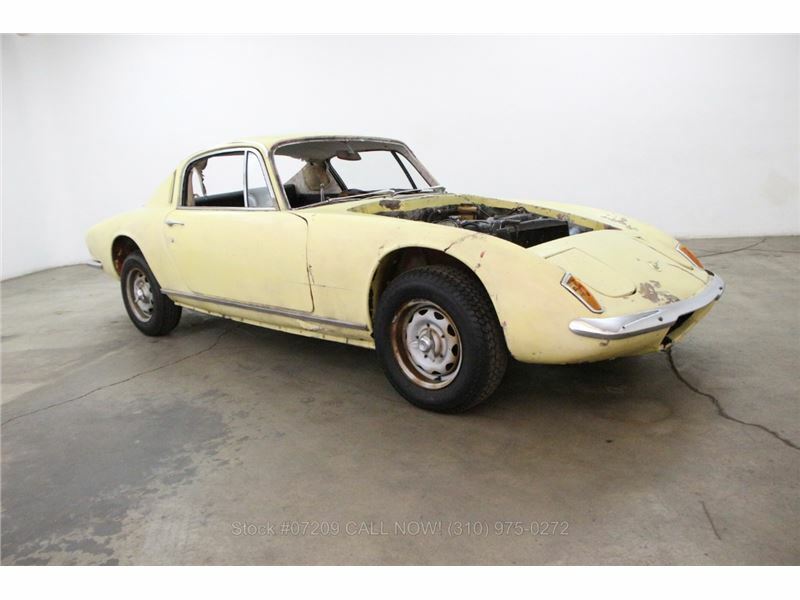 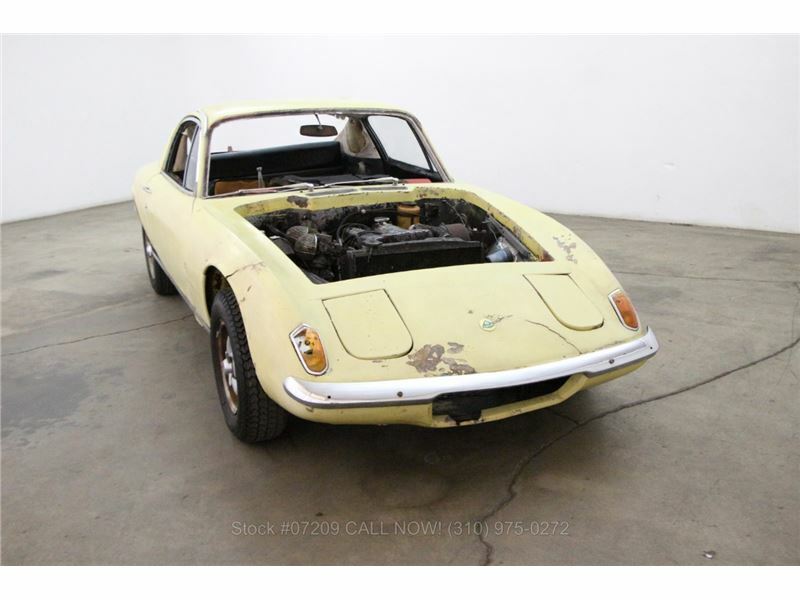 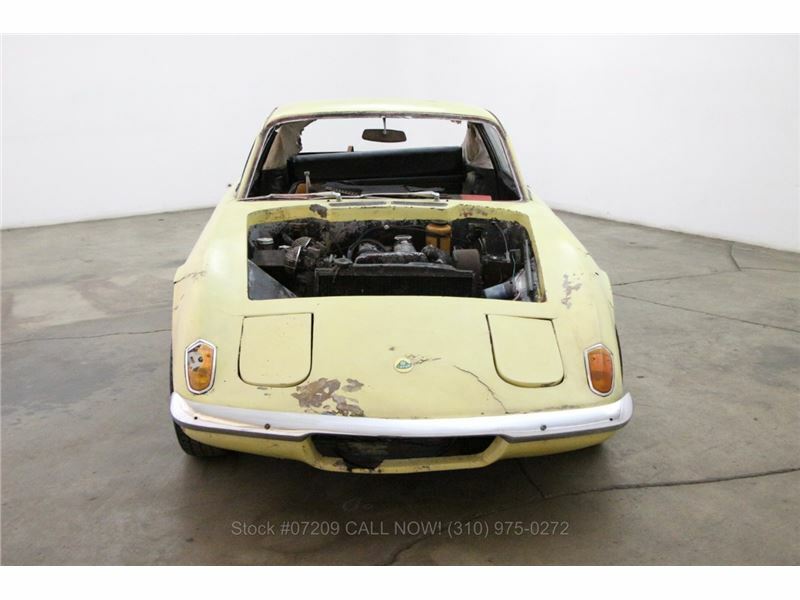 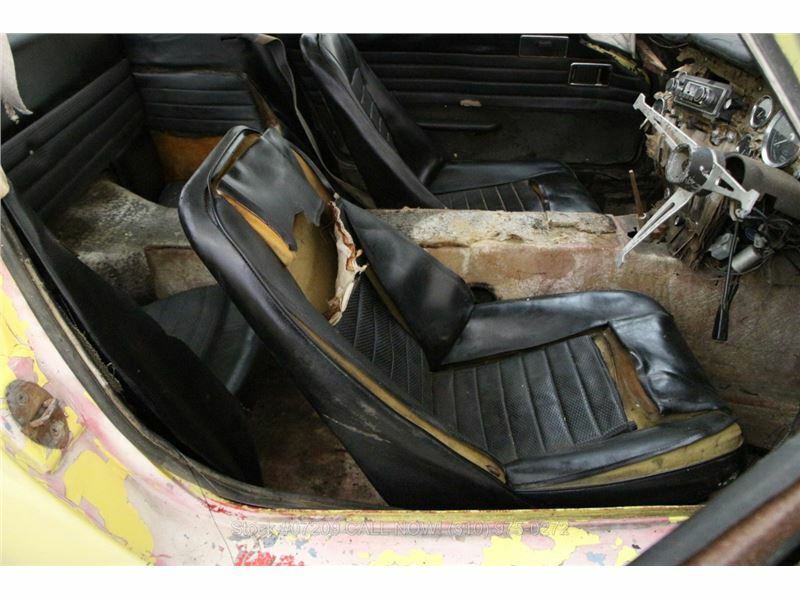 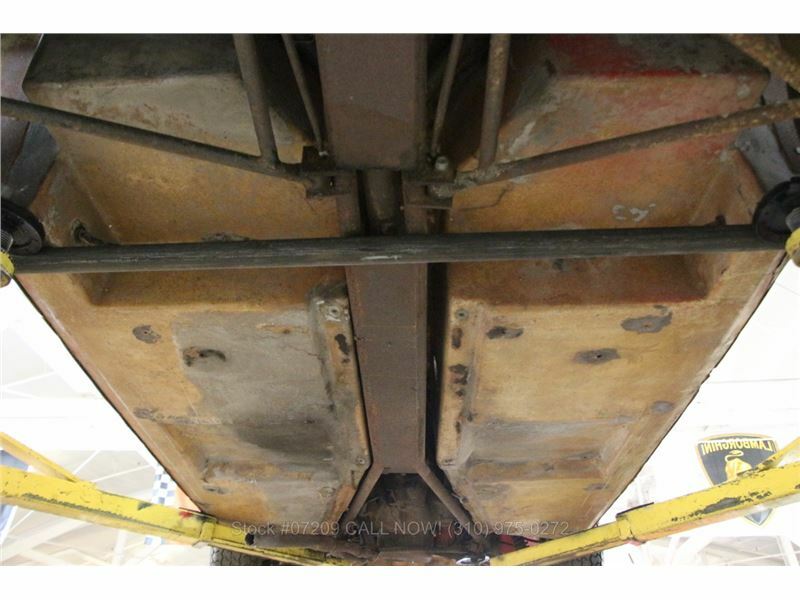 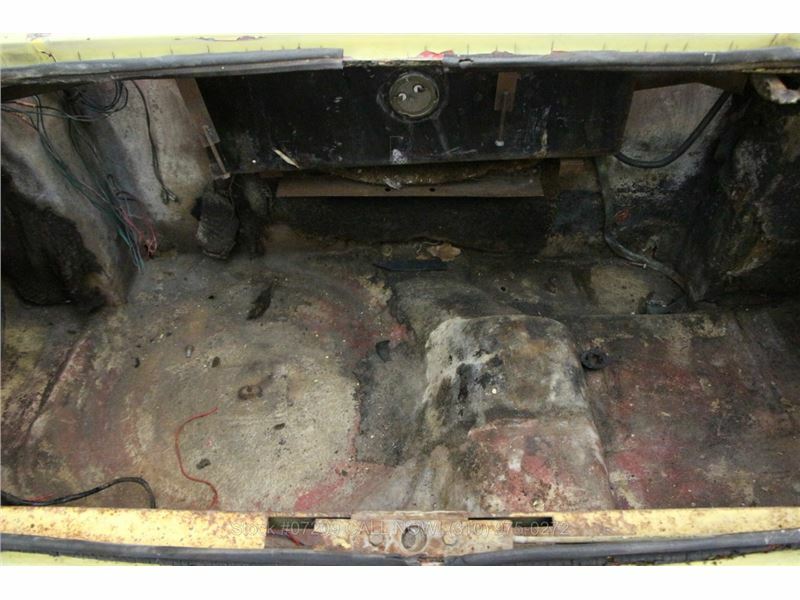 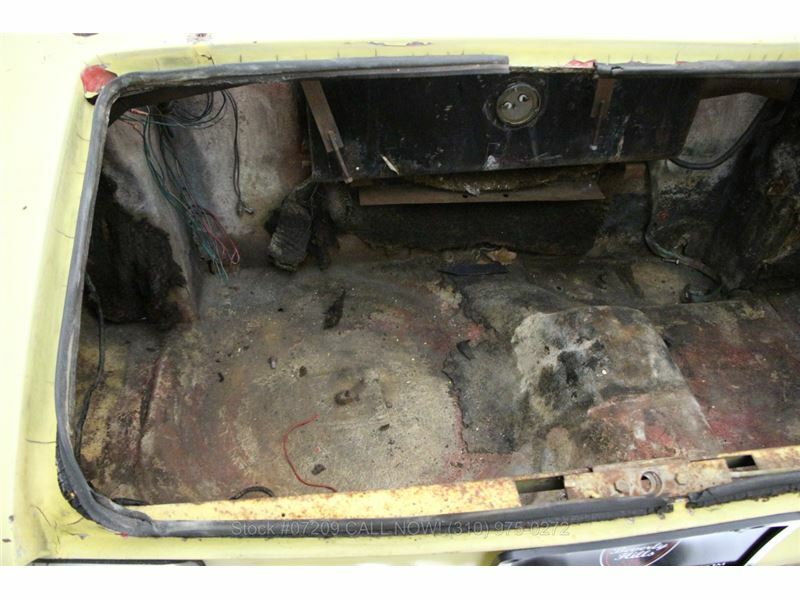 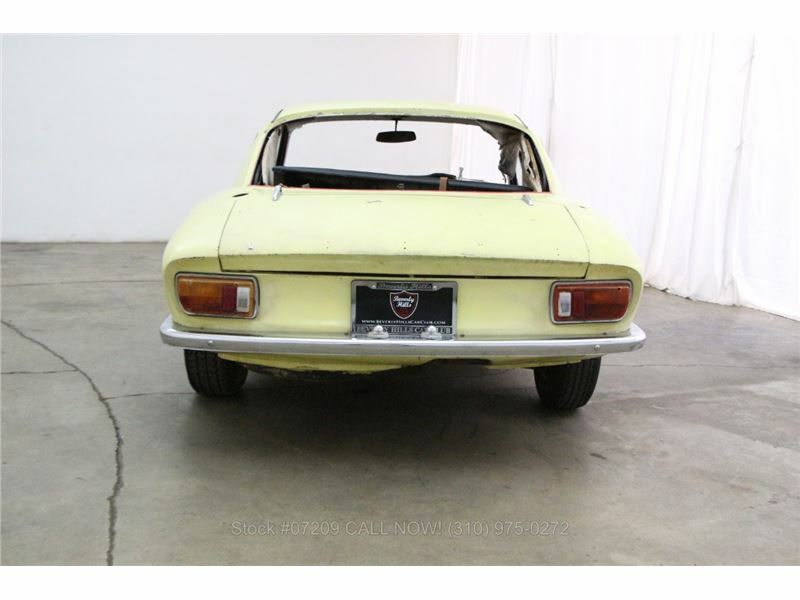 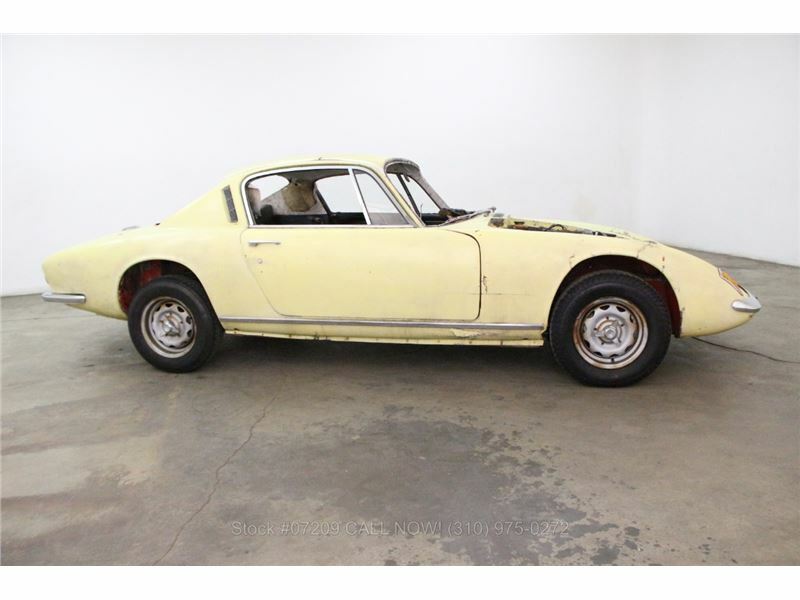 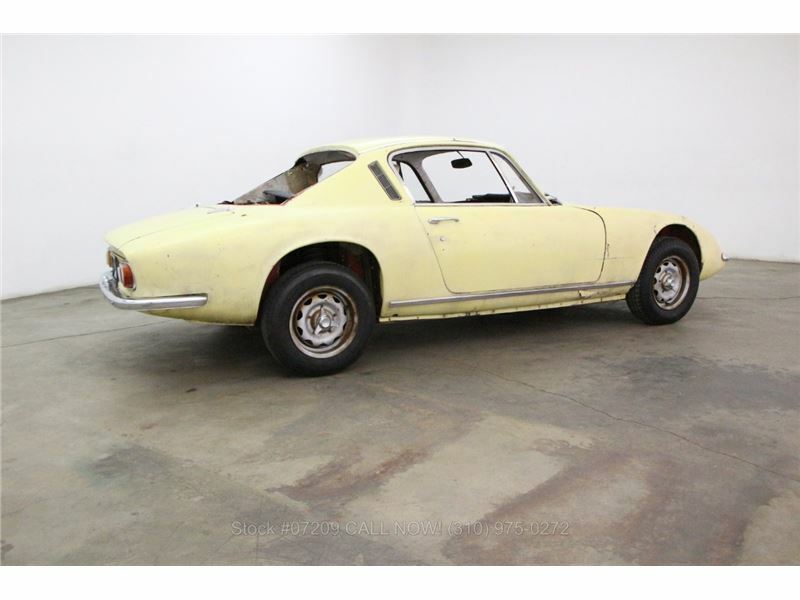 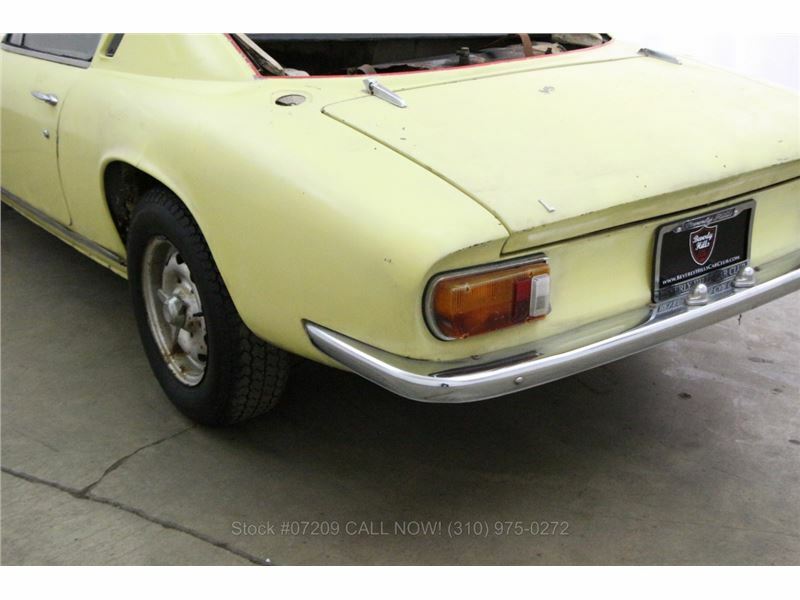 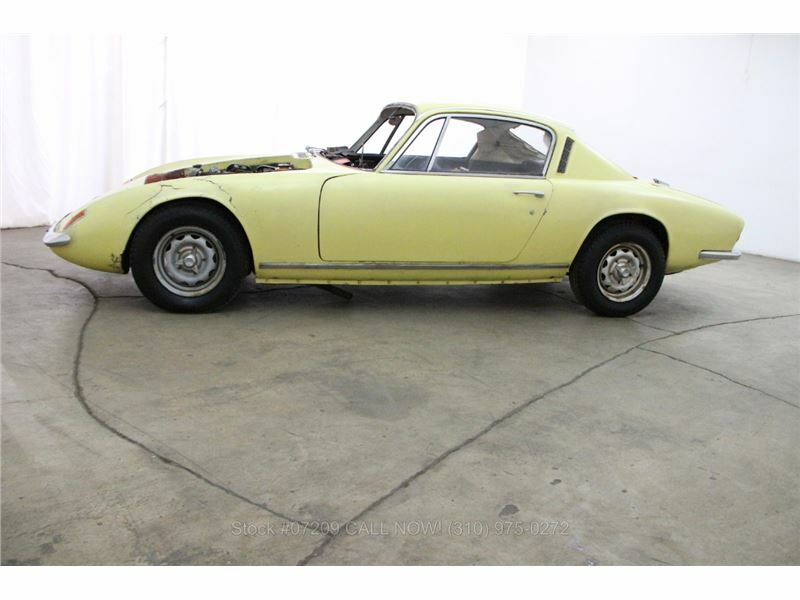 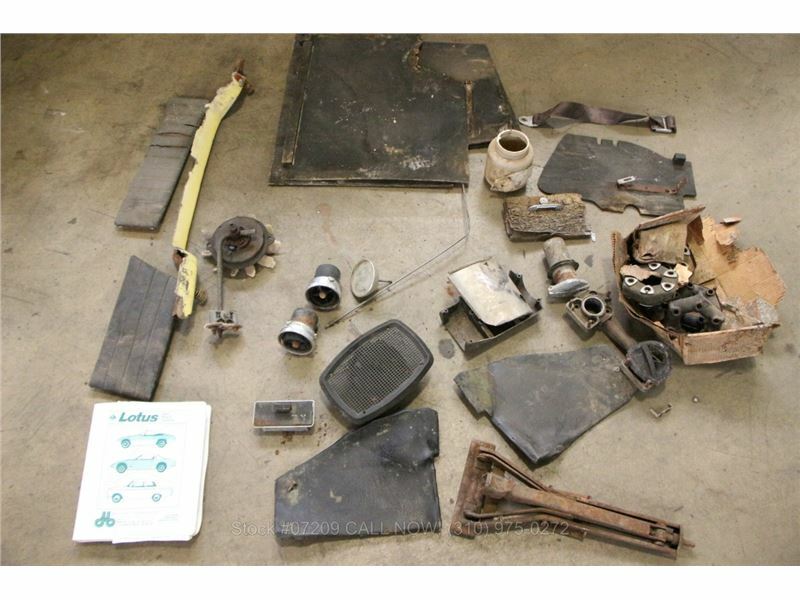 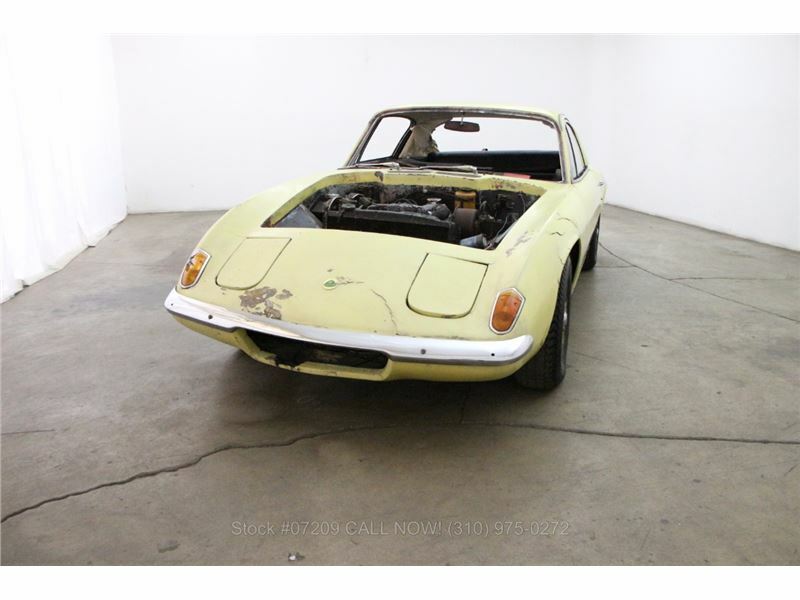 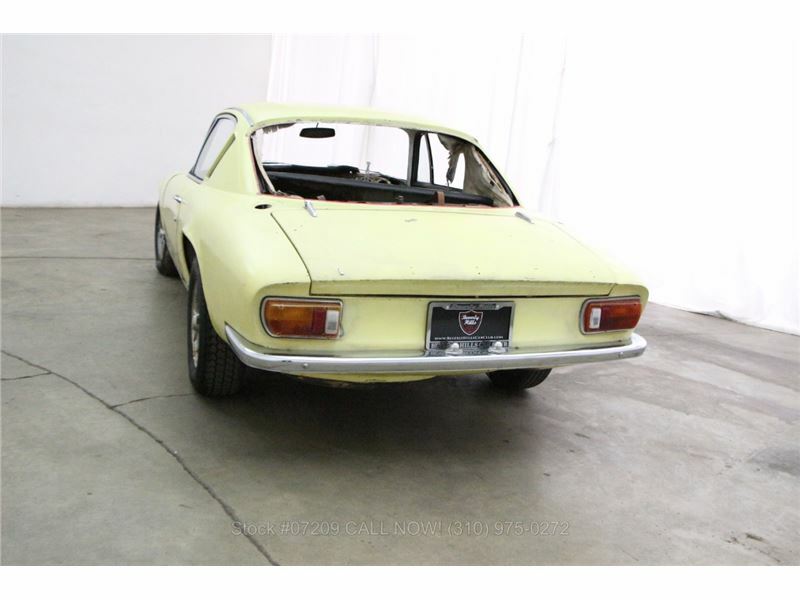 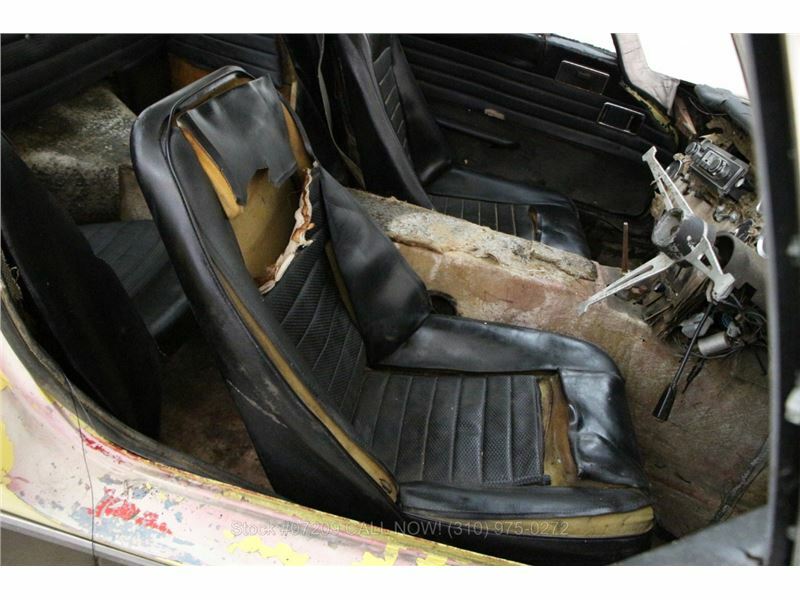 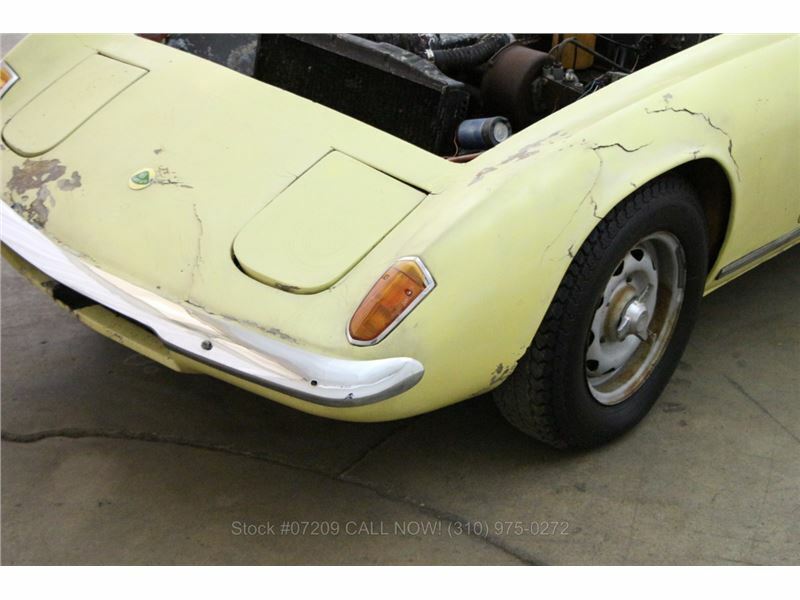 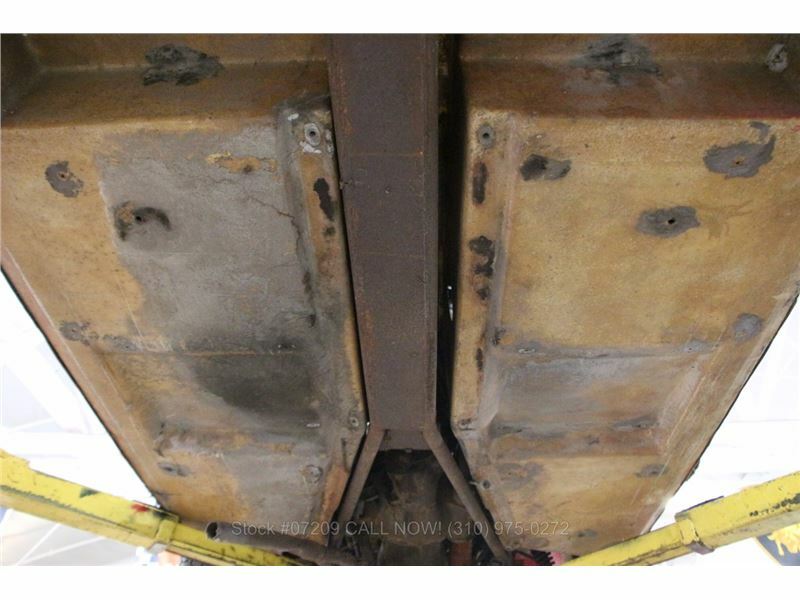 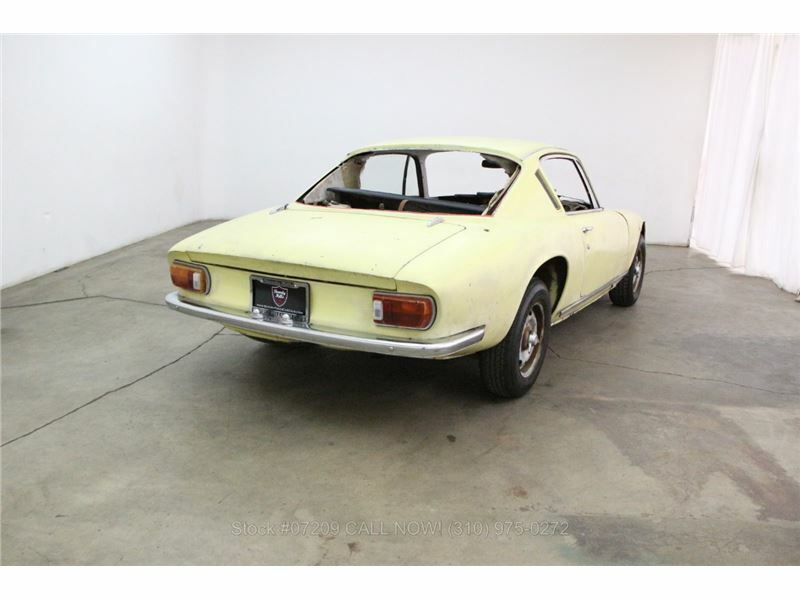 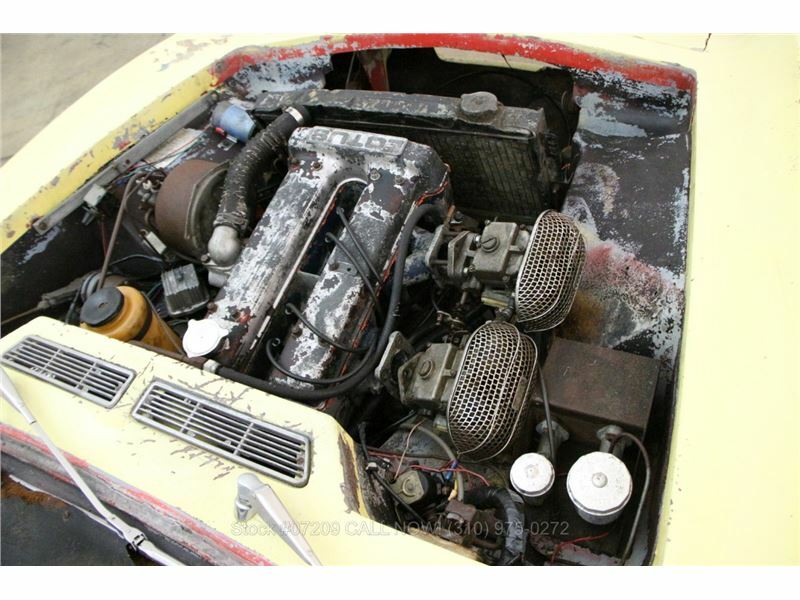 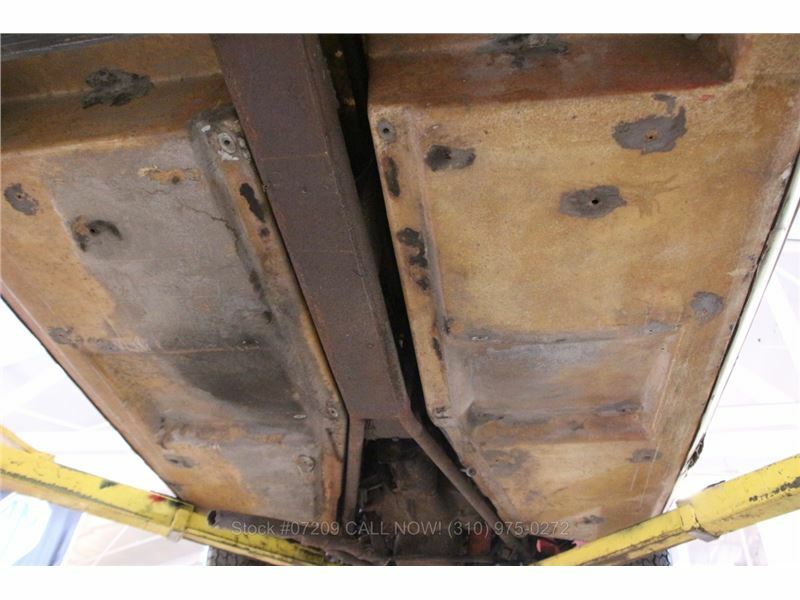 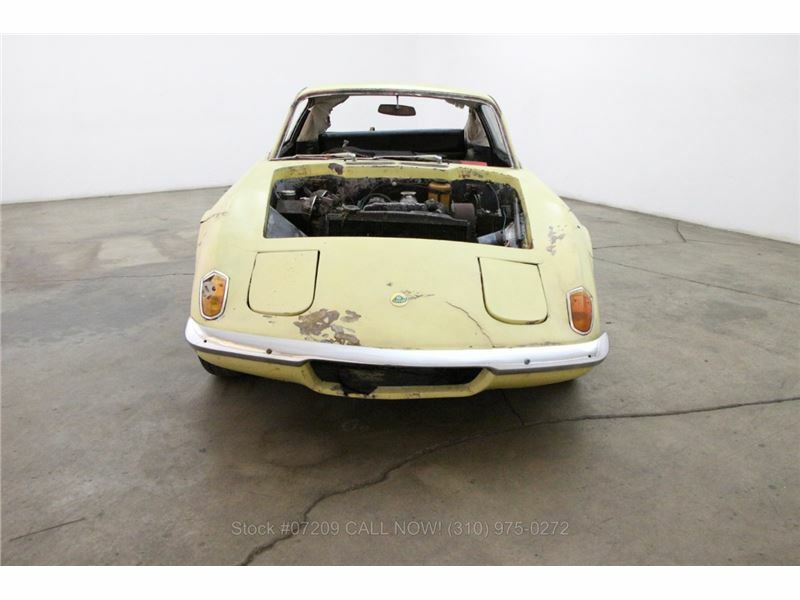 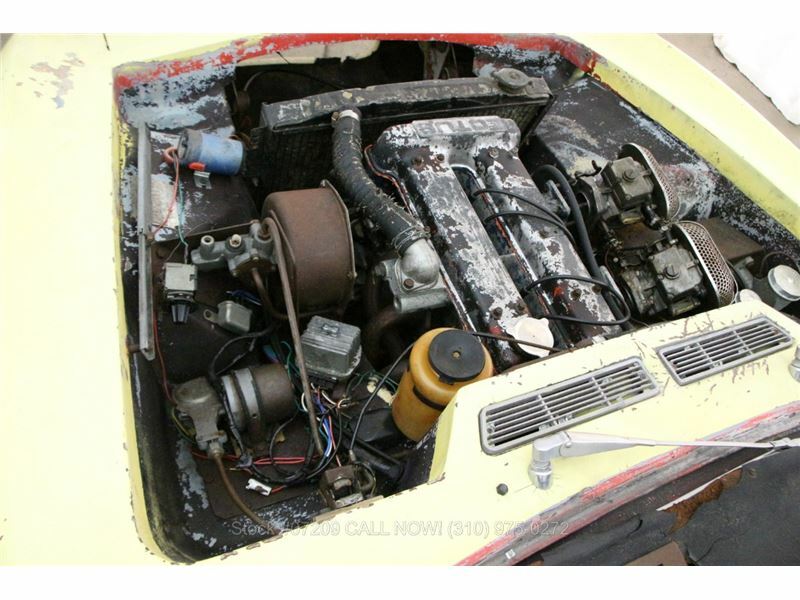 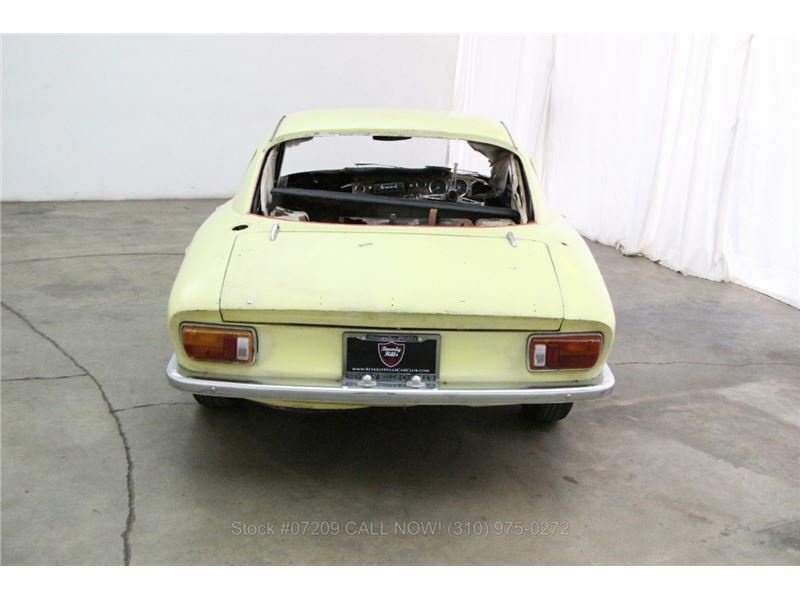 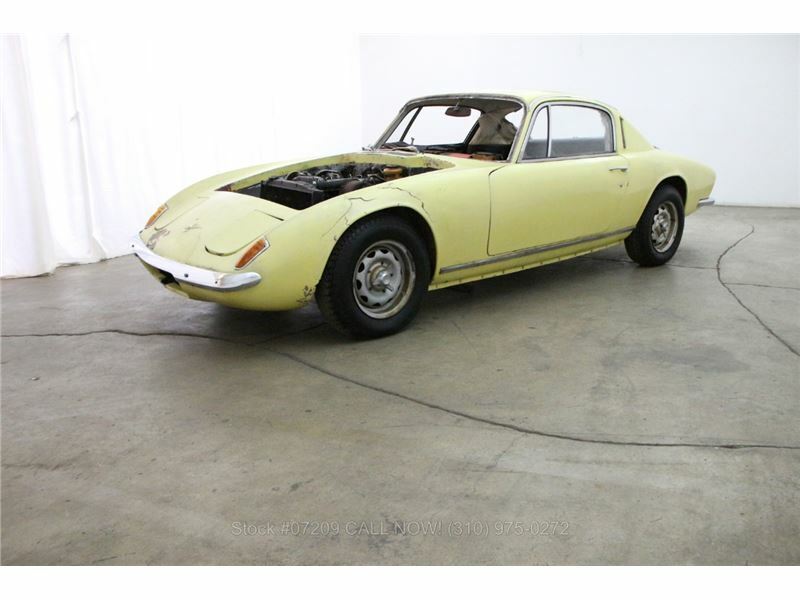 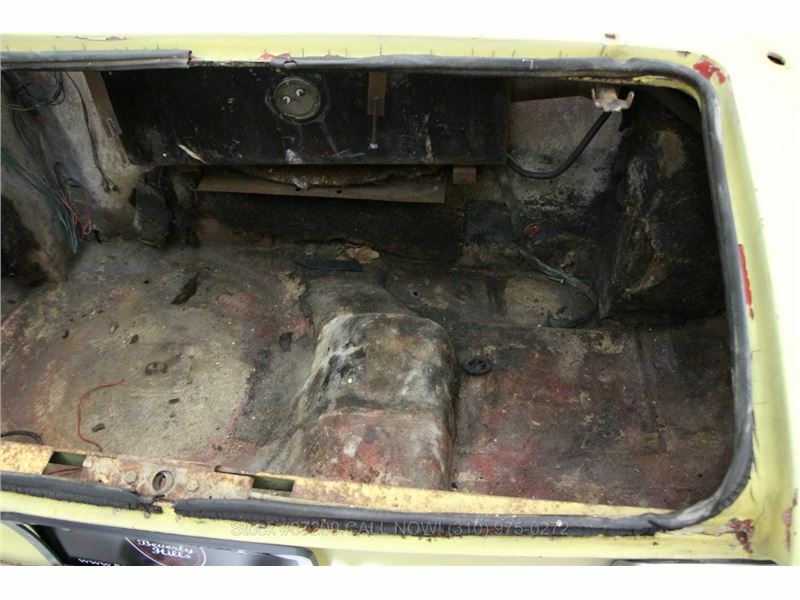 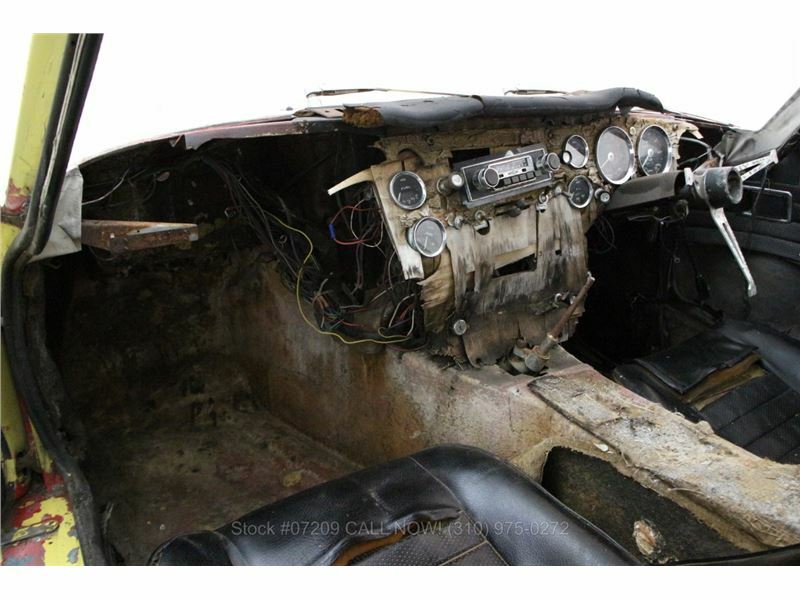 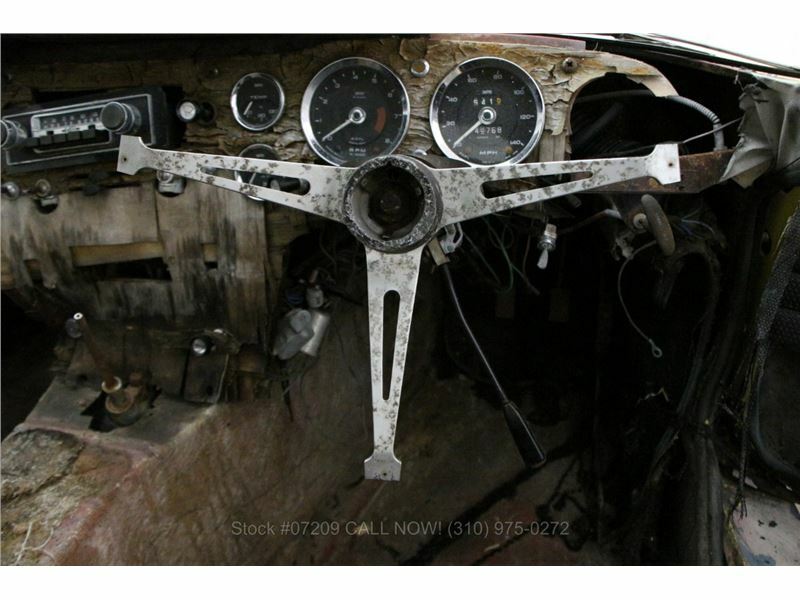 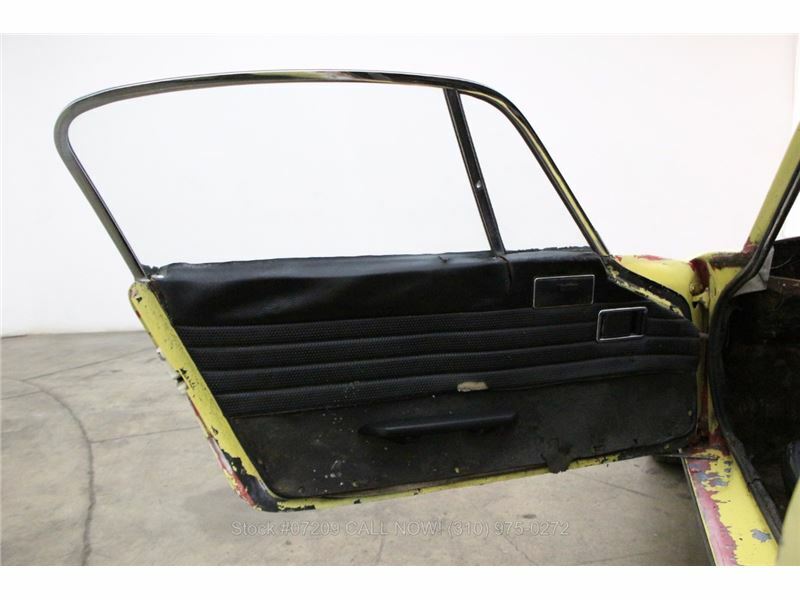 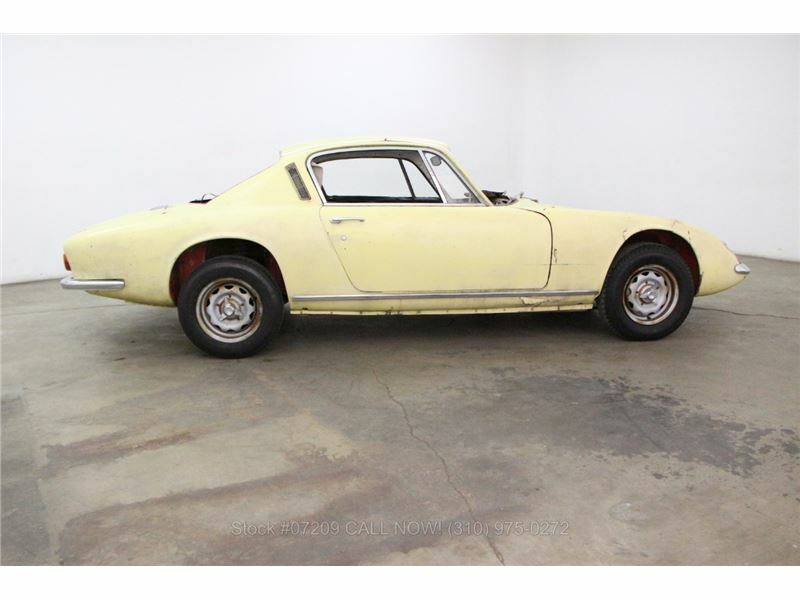 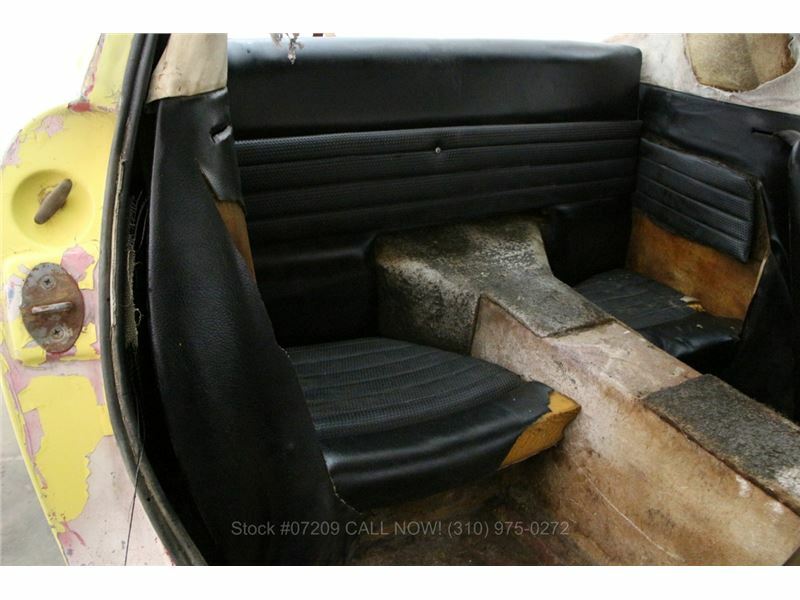 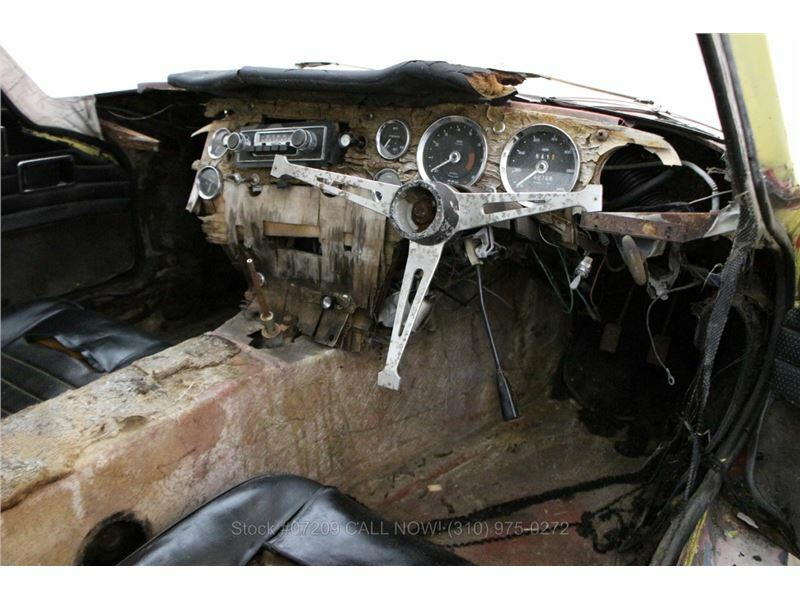 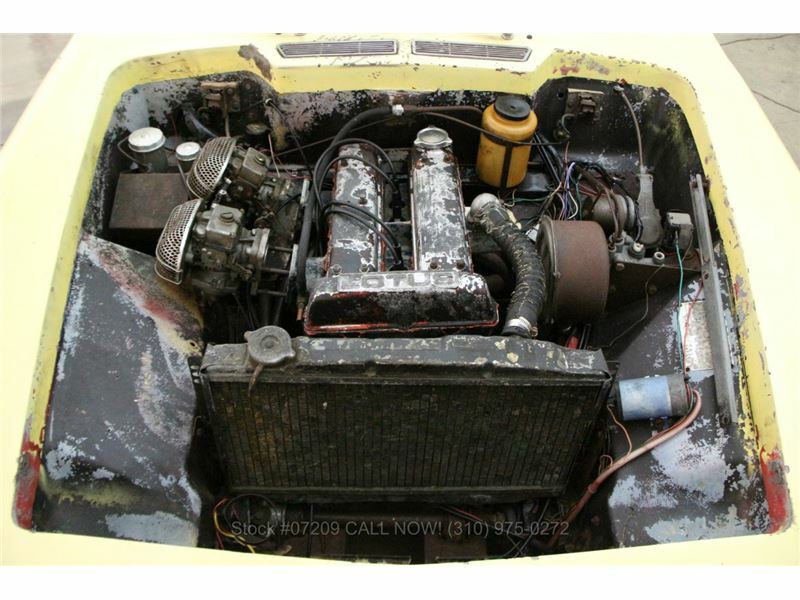 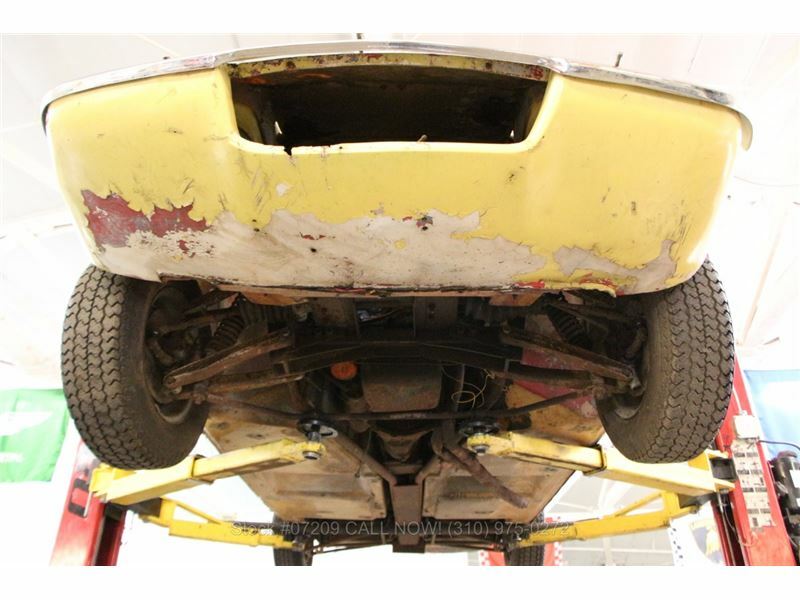 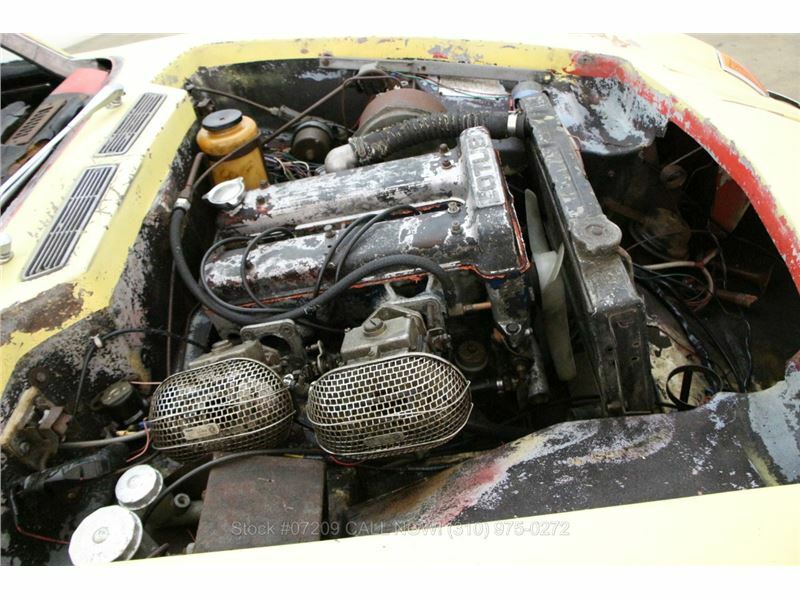 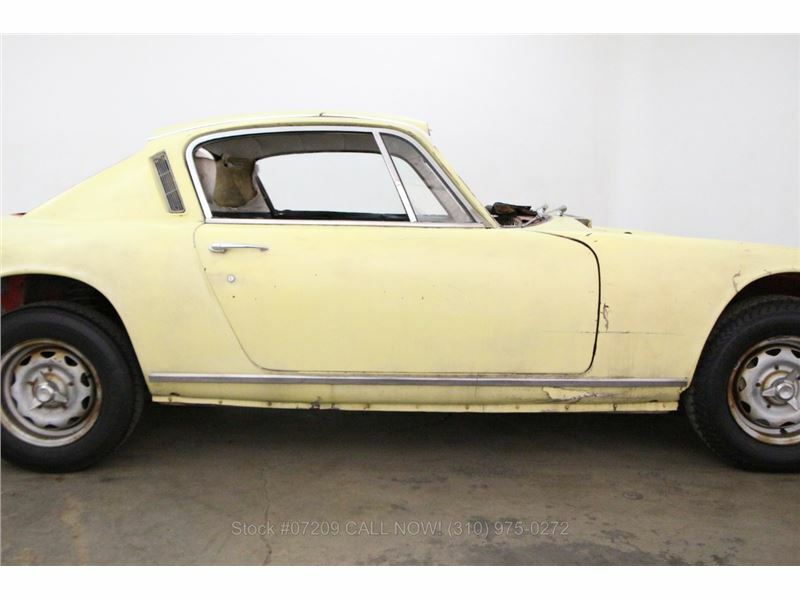 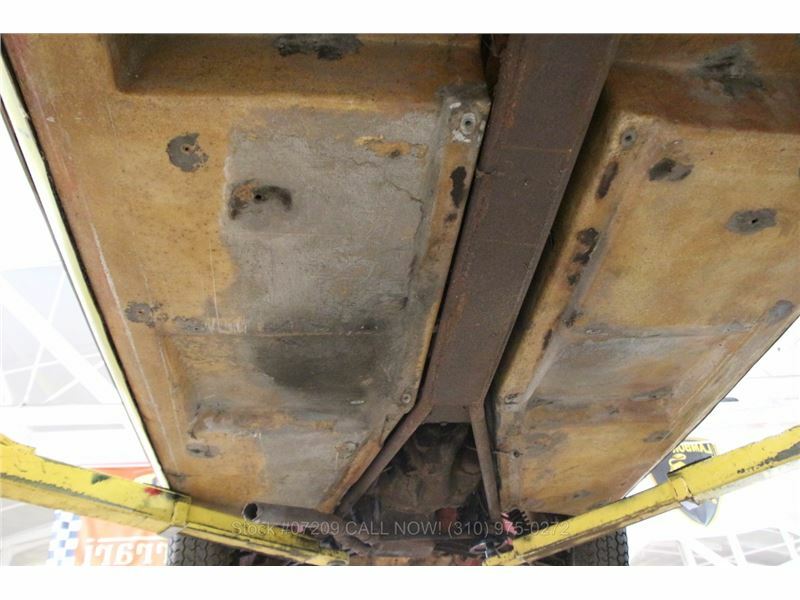 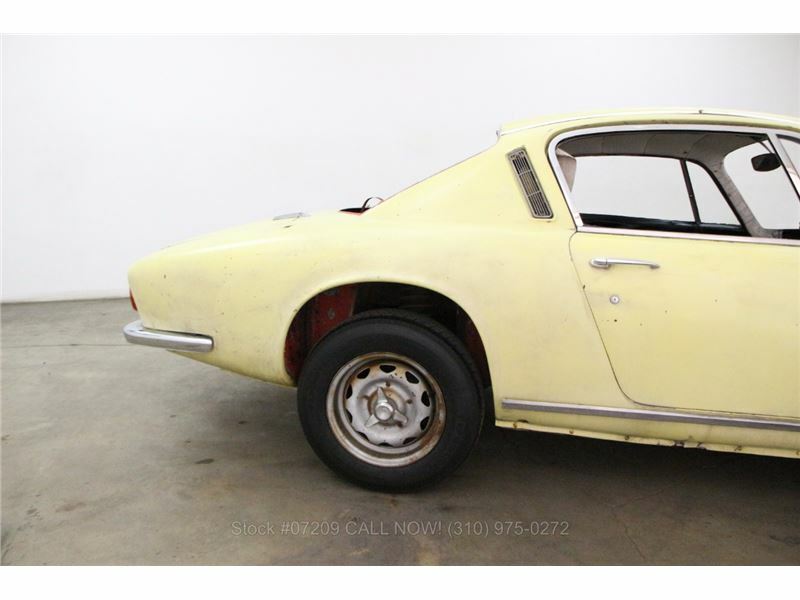 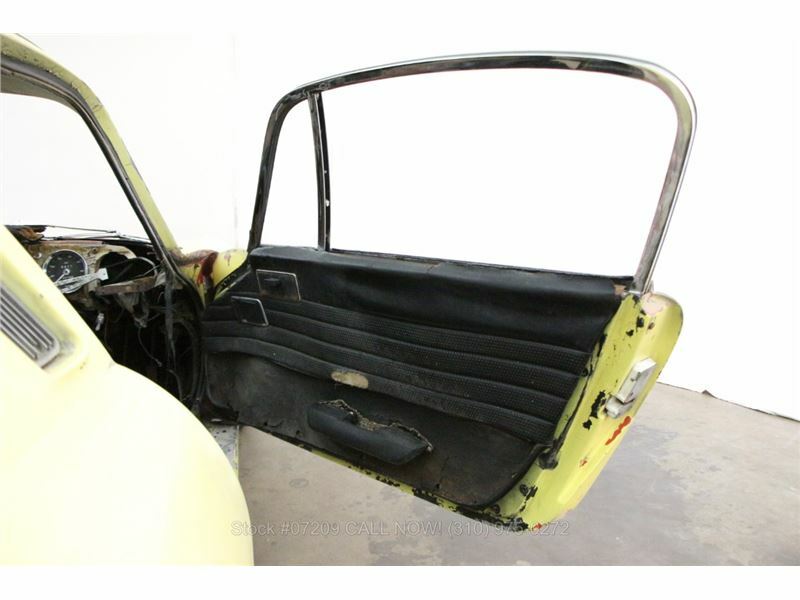 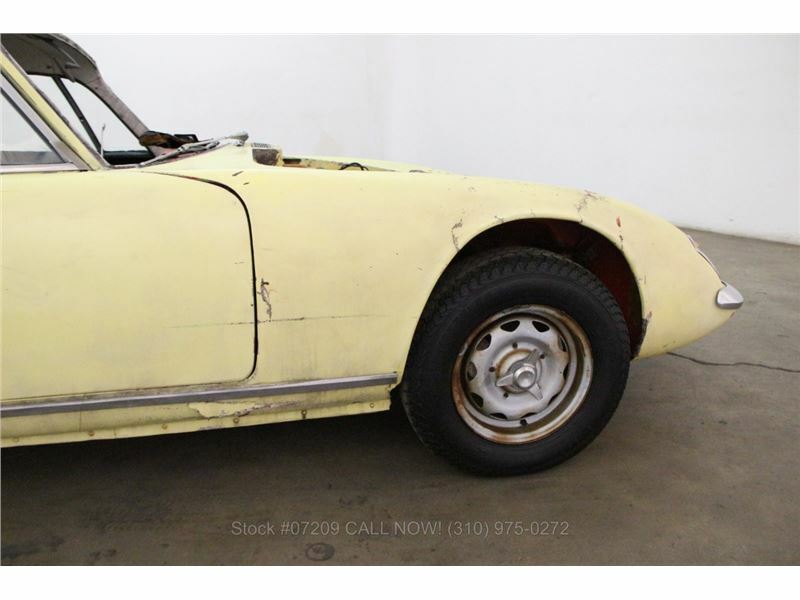 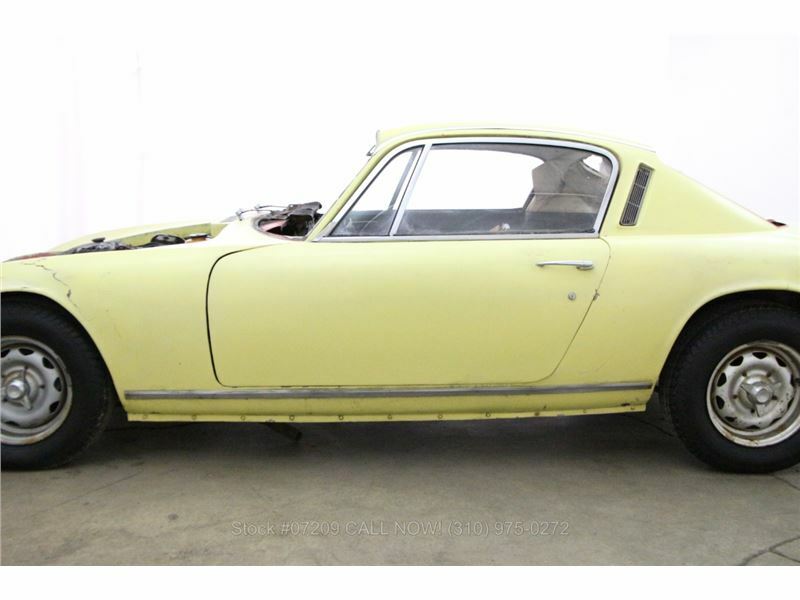 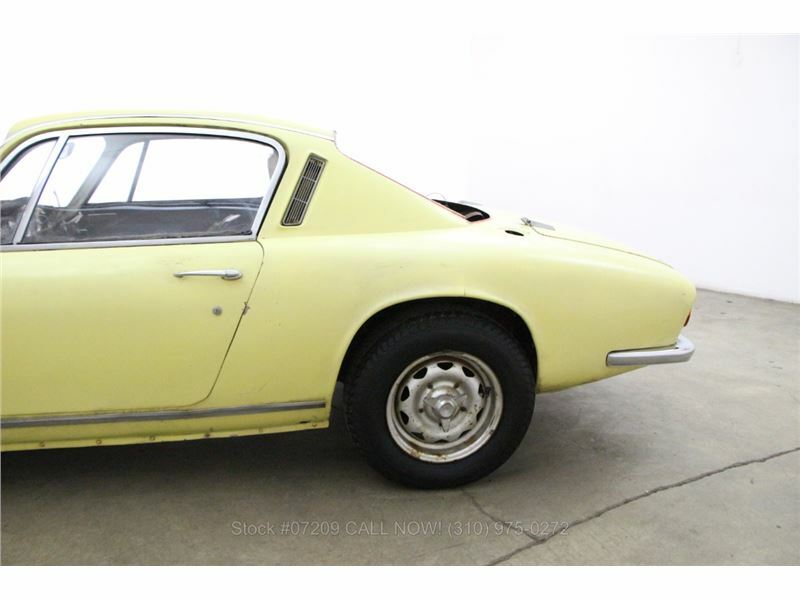 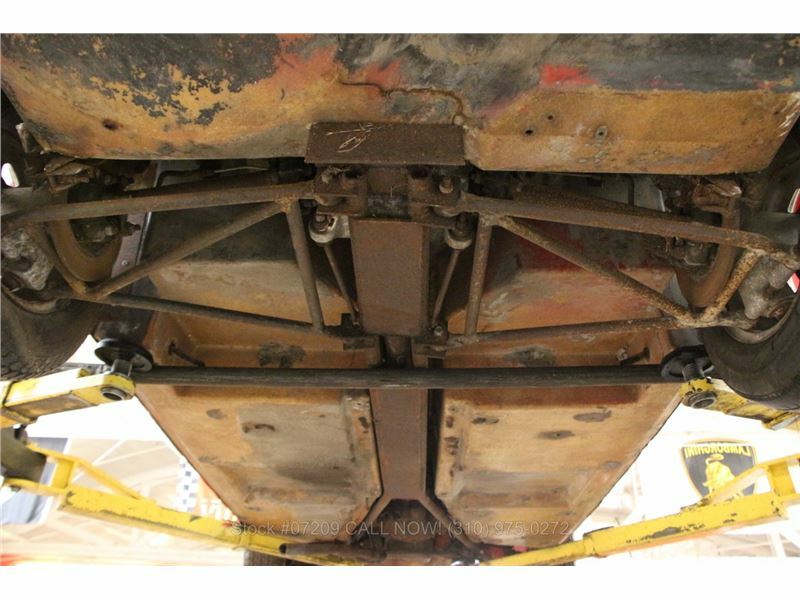 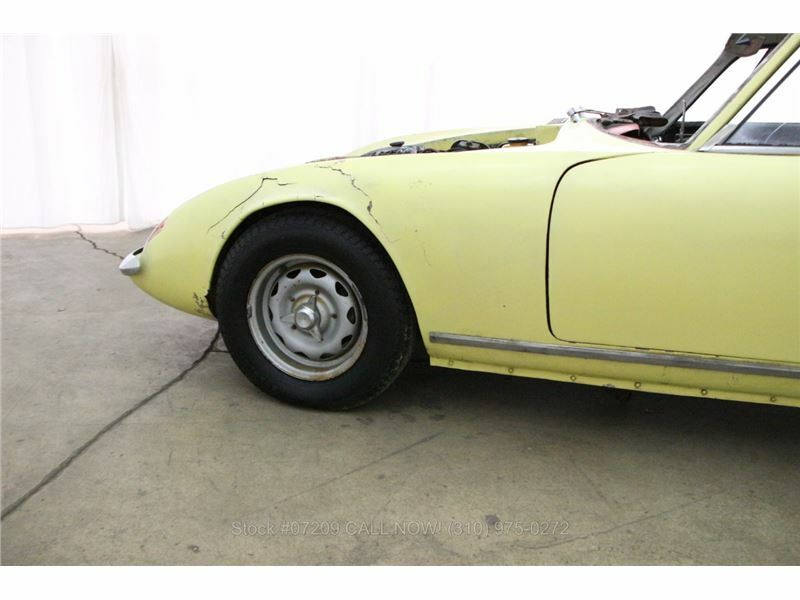 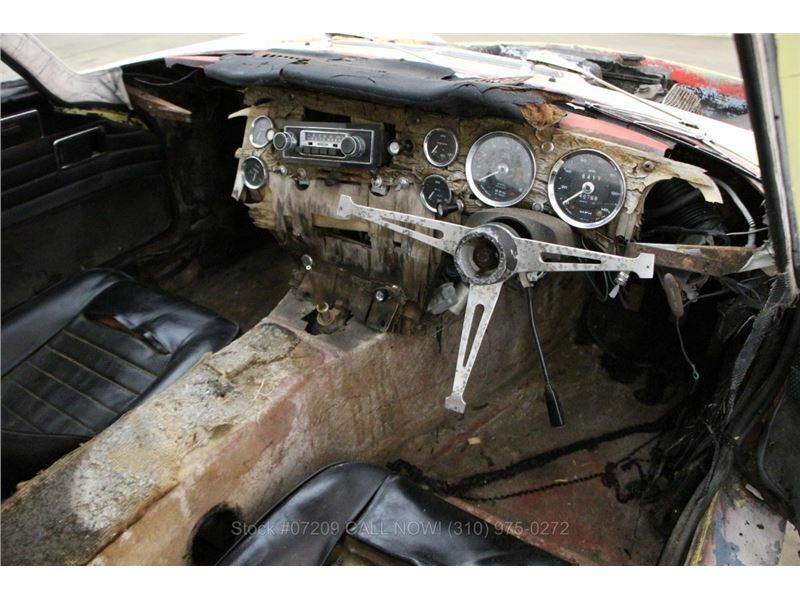 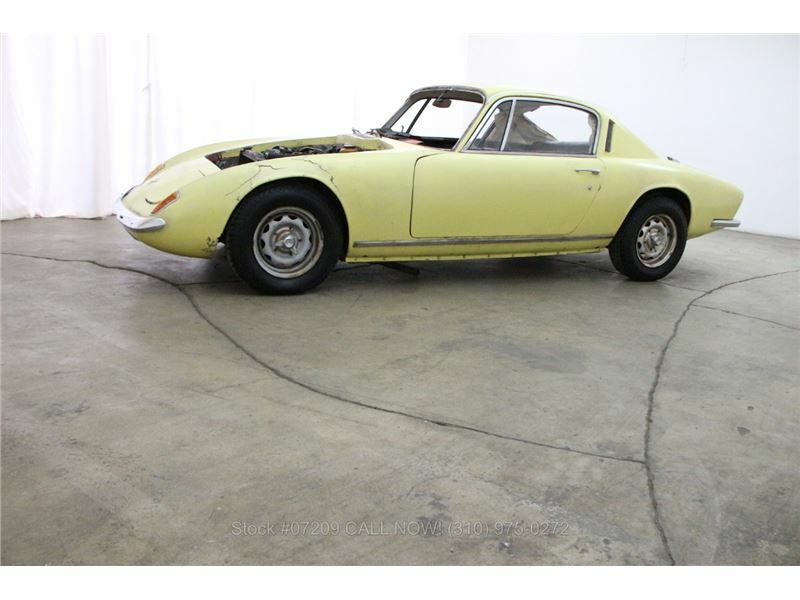 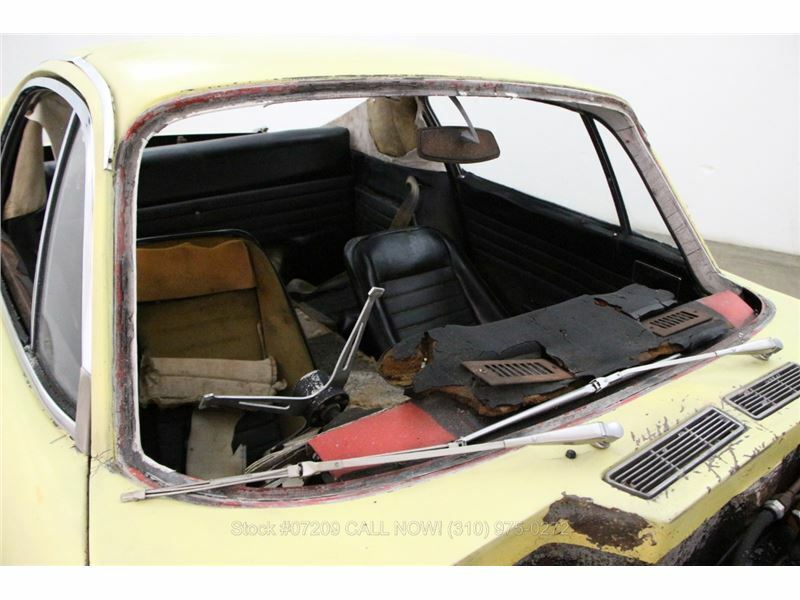 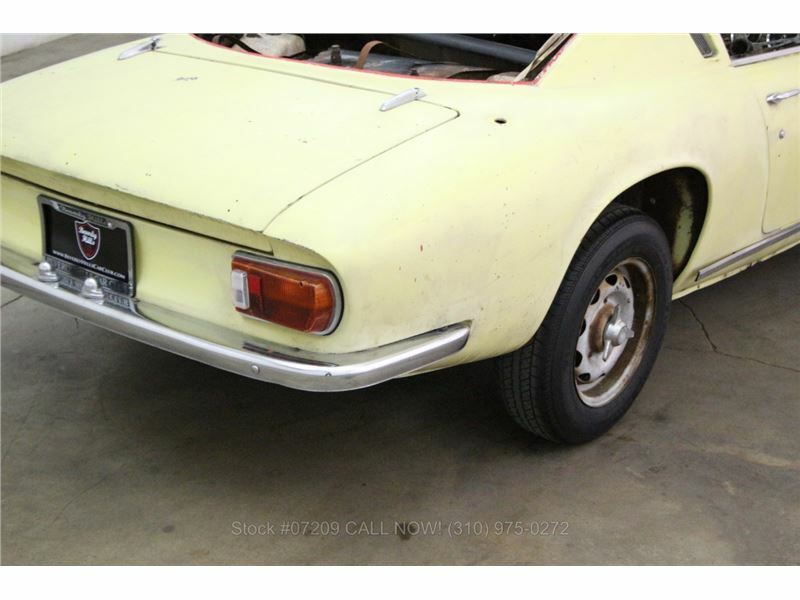 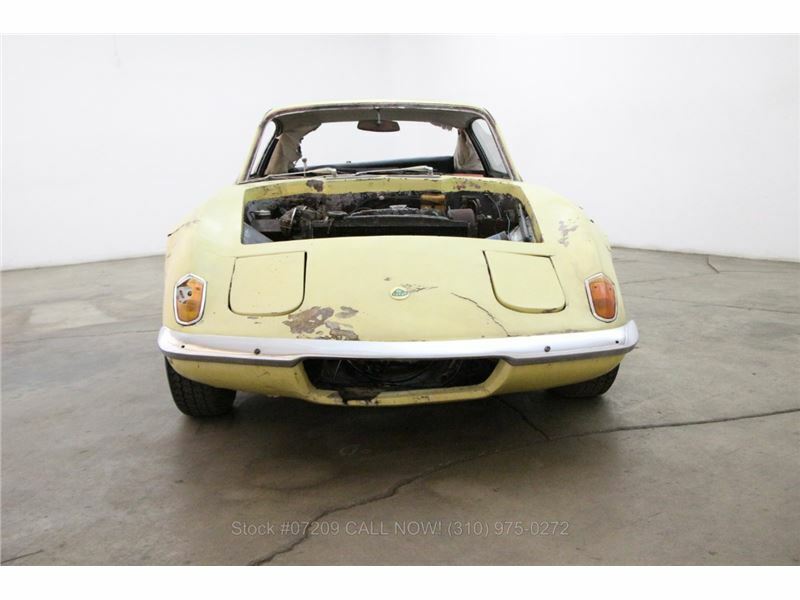 1968 Lotus Elan The 1968 Lotus Elan in yellow with black interior comes equipped with a manual transmission, knock off wheels and is an excellent original car that has been sitting for many years waiting to be restored. 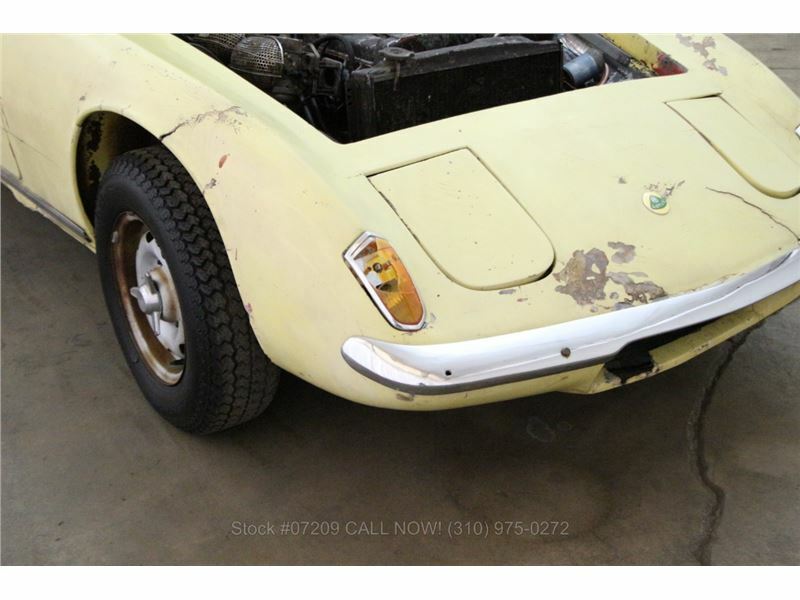 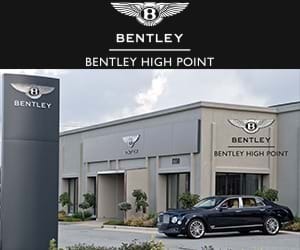 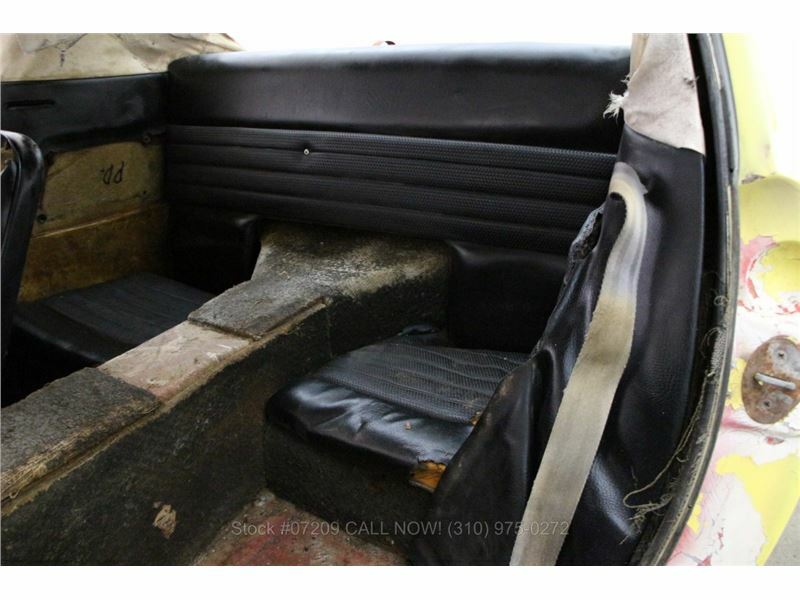 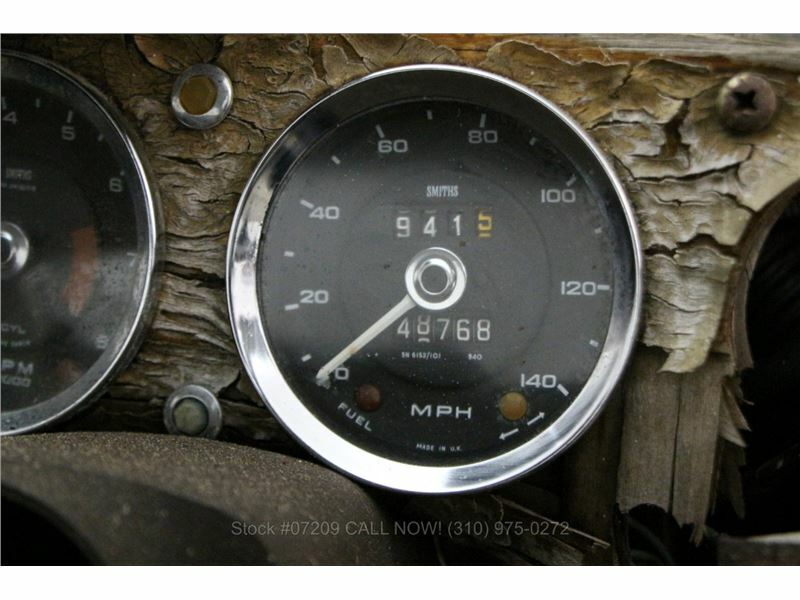 For $3,950If you have any additional questions Please call 310-975-0272 or email with any questions! 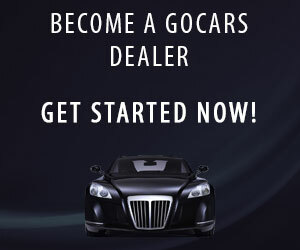 We also welcome all international buyers. 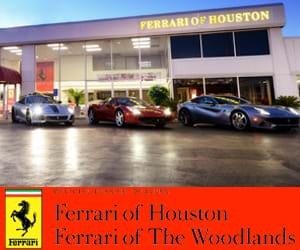 We can help with shipping quotes and arrangements.